We promote the love and care of pianos. 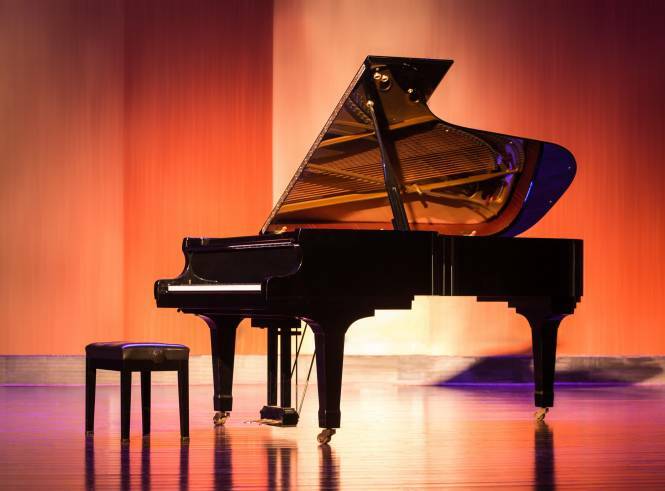 Beethoven, Mozart, and Chopin made the world fall in love with the piano, and today, nobody can deny the beautiful sound that emanates once those ivories are tickled. Its thunderous fortes and streams of liquid notes are why more and more people are purchasing pianos. 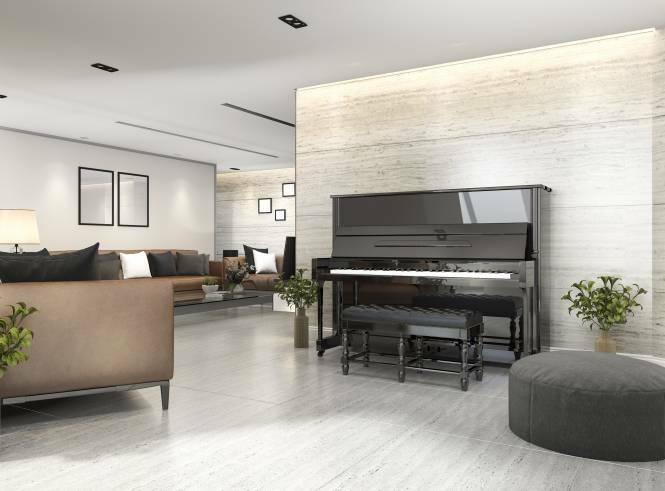 Even if you’re not a skilled piano player, the instrument can add a touch of class to your home. So if you’re looking for a Piano for sale in Perth, why not visit Piano Magic, a place that houses new and second-hand pianos for sale. Piano Magic is a piano store in Perth that has been in operation for over 45 years. 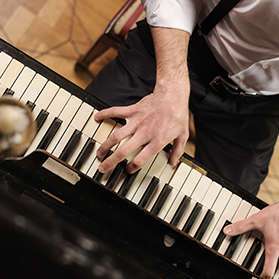 For over four decades, we have been tuning, restoring, renting and selling pianos. Add a little music to your life and contact Piano Magic 08 9477 5866. We’ll answer any queries or questions you may have. We also do QRS Story and Clarke with Pianomation (Self Playing pianos). Second hand Yamaha, Kawai, and a number of other brands. We only recommend pianos that will last a lifetime and we give you a genuine warranty. More importantly, our team is passionate about pianos. 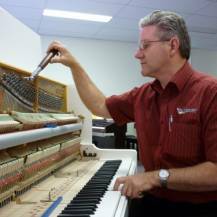 Piano Magic owner, Gary Bailey, is one of the leading piano tuners in Perth. He tunes by ear and uses the top industry professional App, he has achieved the standard of AFQ level 4, so you know you’re in exceptional hands. 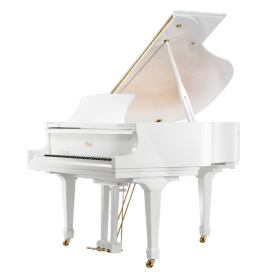 Our aim is to get your piano well-tuned and playing nice so you can play beautiful music. Most piano’s need tuning once a year and when the time comes, we will send you a reminder or just give us a call and we’ll send Gary out to make your piano sound like magic. Piano tuning is available in Perth and regional areas bordering Bunbury, Albany, Esperance Kalgoorlie and Geraldton in Western Australia. Perhaps you’re not looking to purchase a piano just yet or maybe you’re just looking for one to try with your children taking lessons. Do not fret as we have the solution for you. 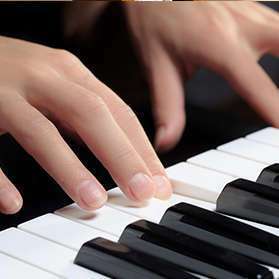 Our piano rental service in Perth and is simple. From $55 per month plus delivery and first tuning, you can enjoy the full benefits of owning a piano. 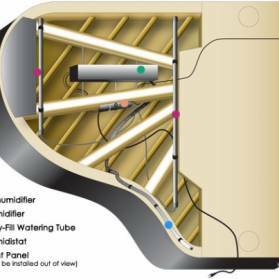 Tuning is done prior to delivery and checked again once the piano is delivered to your door. We mainly rent in the metropolitan areas but if you’re outside the area we will try to assist you. We live by our mission, which is “We promote the love and care of pianos”. If you own a piano and it’s seen better days, we can return it to its former glory. 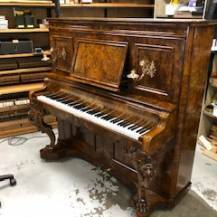 We provide piano restoration in Perth and County regional areas and work on all sorts of pianos, from upright to grand pianos including Pianolas, and Pianomation (self-played pianos). Our staff has vast knowledge to get your piano to make beautiful music. 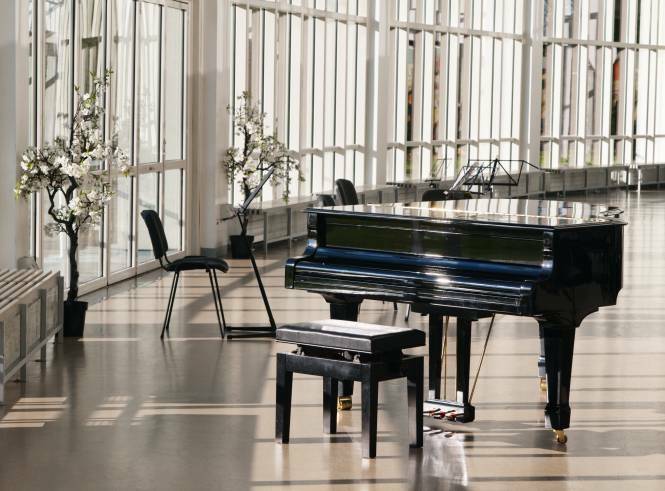 A piano provides numerous benefits, mentally and physically. Let Piano Magic help you reap those benefits. We have a re-polishing service. We can strip, sand and then colour and finish with a open grain French Polish. 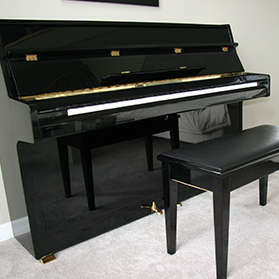 Check out our piano restoration and Polishing page for pictures of pianos we have polished. We’re available from Monday to Friday from 9am to 3pm. Saturday & Sunday by appointment. Feel free to contact us about any queries or questions you may have about our services. Gary’s 5 Top Tips for taking care of your piano.